In the mid-1970s, the average American dairy farm had about 25 cows. Today, many operations have more than 3,000 – a number that was almost unheard of 25 years ago. Managing large herds efficiently would be difficult, perhaps even impossible, without the latest advances in computing and automation. Most dairies now have milking parlors and associated free-stall housing, which double or triple production per man-hour. 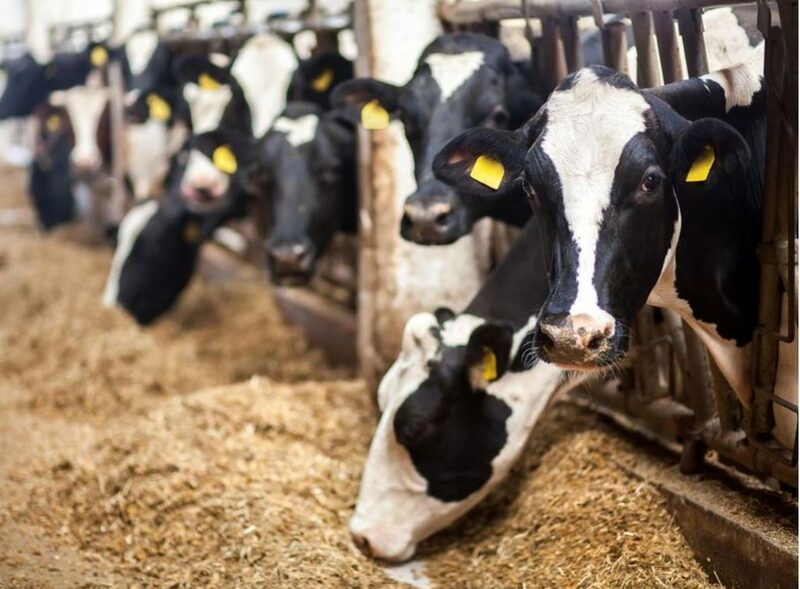 Milking units automatically detach to reduce udder health problems and improve milk quality, while cow ID transponders let farmers automatically record production data. The most recent major technological advance influencing the U.S. dairy industry is the development of automatic milking systems – or “robotic” milkers.